A valuation survey will assess how much a property is worth. Building valuations take into account any necessary major improvements which may affect the property’s value. Therefore, if you are buying or selling a home, you can make sure you get the right price. You might want to carry out a valuation survey if you are selling or remortgaging your home. Furthermore, you may wish to conduct a building valuation if you want an independent opinion before buying a property. In addition, you can also carry out a valuation survey if you are simply curious as to how much your home is worth. Thorough inspection of the property both internally and externally, surveying the chimney, gutters, roof, windows, exterior walls, the roof space, ceilings, kitchen, walls floors and bathroom facilities. An assessment of local market house prices. Knowledge of building testing, certification, planning and building valuation that is second to none. To carry out a valuation survey, you’ll need to give UKBC full access to the property, including the roof. Architects’ drawings are also useful, alongside an up-to-date Energy Performance Certificate (EPC). Furthermore, UKBC offer a range of services relevant to buying or selling a home. If you are considering buying a home built before 2000, UKBC also provide Pre-Purchase Asbestos Surveying. 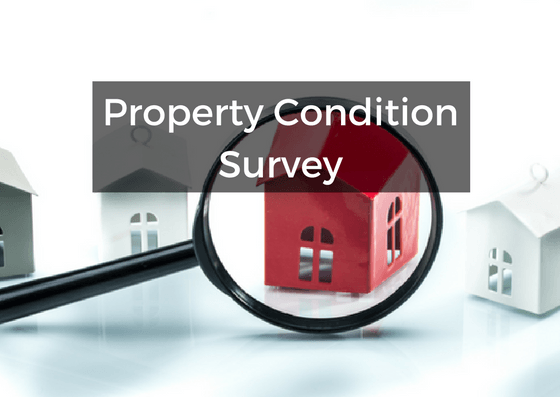 In addition, we also offer complete Property Condition Surveys. Therefore, you can make sure you are paying the right price for your new home. UKBC offers the full range of Building Testing, Certification, Planning and Surveying Services. As a result, our knowledge on property is second to none.